Better Family Life recently celebrated its 29th Annual Unity Ball at the Renaissance St. Louis Airport Hotel in the Grand Concourse Ballroom. 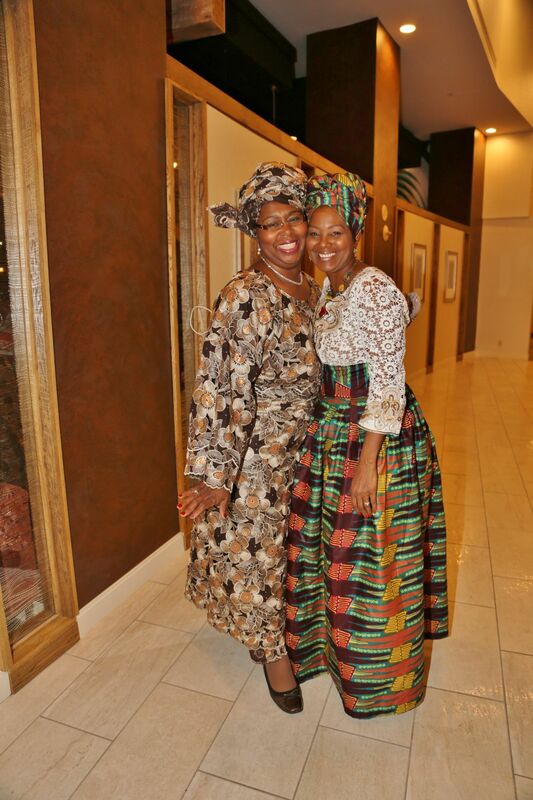 Guests were treated to an evening of fine dining, dancing, sharing, supporting and connecting in the spirit of Unity. The Unity Ball is Better Family Life’s major annual fundraiser whose proceeds helps under-gird and supports the educational and outreach programs designed to enrich families, improve neighborhoods and develop healthier and safer communities. A highlight of the evening was the traditional awards ceremony that honored outstanding corporate, civic and community partners who deliver results on behalf of the region.